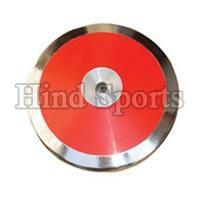 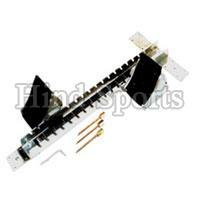 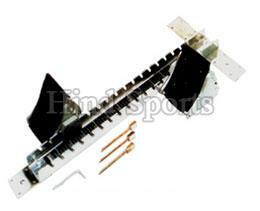 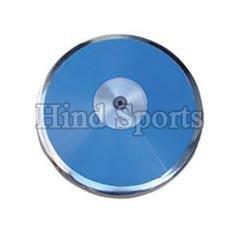 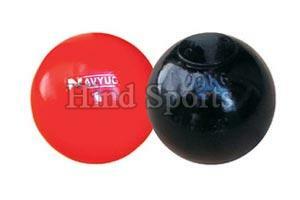 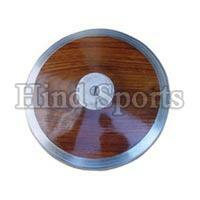 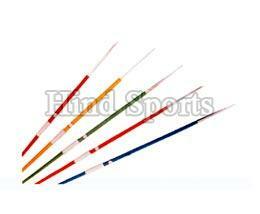 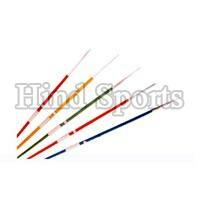 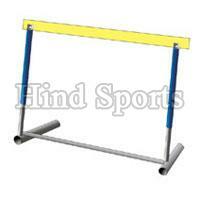 We are one of the leading Manufacturers, Exporters and Suppliers of Athletic Equipment. Our range of Athletic Equipment includes Athletic Hurdles, Athletic Starting Block, Hammer Throw, Wooden Discus, Fibre Discus Blue, Fibre Discus Red and Relay Batton . 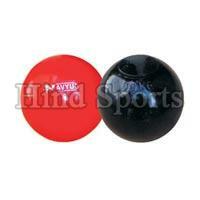 Our Athletic Equipment meets all the necessities of training and competition. Our Athletic Equipment is designed by keeping in mind the highest standards for safety of the Athletes.